NTU has a huge number of fantastic alumni that go on to have interesting and successful careers as a result of studying at NTU. This article features Sophie Robinson who was a Sports Scholar and previously studied at NTU. NTU has a huge number of fantastic alumni (former students) that go on to have interesting and successful careers as a result of studying at NTU. 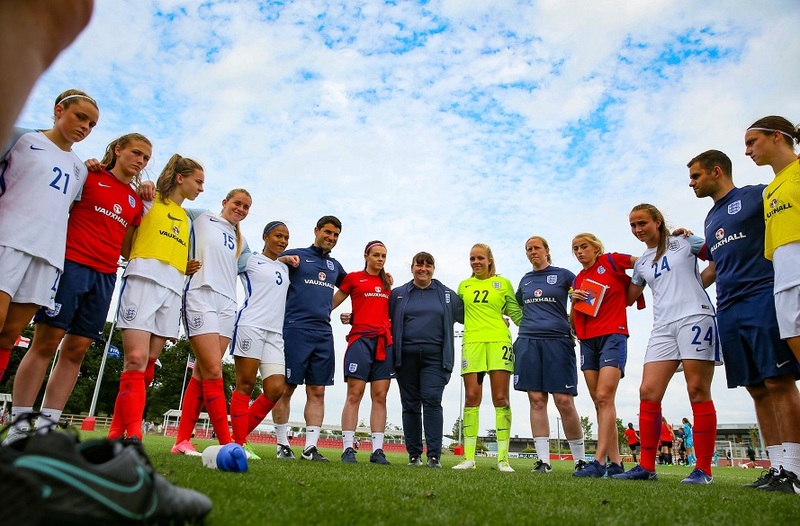 This article features Sophie Robinson who was a Sports Scholar and previously studied at NTU. Let's find out how NTU helped her achieve her successes and where she is now! Hi Sophie, so tell us a bit about your chosen degree at NTU and when you graduated? 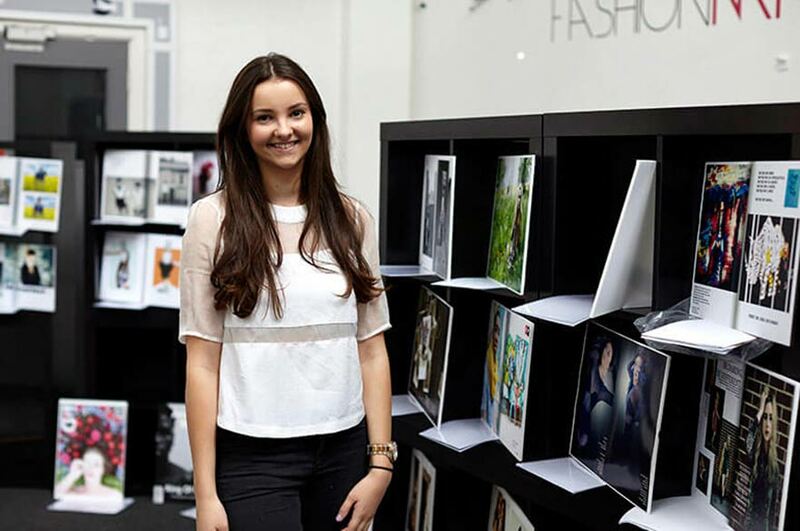 The degree I chose to study at NTU was BA (Hons) Graphic Design, which I thoroughly enjoyed and I successfully graduated in the summer of 2011. How has your career developed since leaving Nottingham Trent? After leaving NTU I took the decision to work on developing my skills and performance in Hockey out in Holland, Utrech. Here I was a full time Hockey player as well as a coach, and I also found a part-time job in Amsterdam working as a Junior Graphic Designer for Nerco.nu. This was a fantastic experience, I got to build upon both my passions and I definitely learnt a lot while I was out there! How has your experience at NTU helped shape your career (or in this case, in your sporting achievements)? The funding and support received from the NTU Sport and Lifestyle department when I was student was brilliant, and highly recommended to any athlete who competes at a high level. 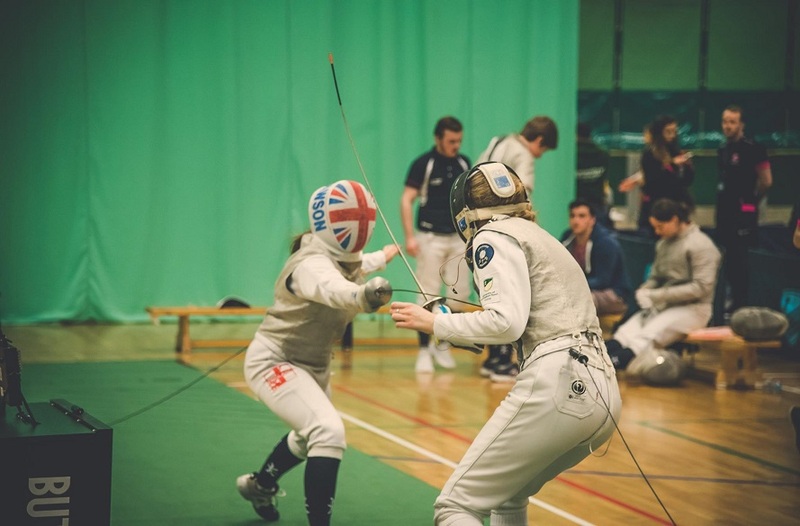 The 'Stars Scholarship, which i applied for in second year was a huge help for me, as I was training with both the GB Youth Team and Wales Seniors. The support services and staff not only helped with travel and purchasing equipment, but also helped with my studies - speaking with tutors about deadlines and extra support if i required it. How did you find fitting in training alongside work life and study? It's never easy to train, work and study, and I found this out quite early on as a Fresher. But, I have the opportunity to sit down with my coach and a tutor to discuss a 'Plan of Action'. The whole process was very helpful, and from it I made my own timetable that incorporated all areas of my life – work, training and social life. When you have such as busy schedule, prioritising your tasks are key! Tell us something interesting about your current training? At the moment I have been asked to be a part of the England Hockey Development Programme with hopes to progress into the full senior squad. As well as these International duties, I play for Nottingham biggest hockey club, Beeston. The club have had many success and it's a big deal for me that I'm able to play as a member of their team. Our training takes place at The Highfields Hockey Centre, which has international pitches as well as a fantastic set of facilities from a family cafeteria to conference rooms. What has been the highlights of achievements to date for you? I am grateful that I have achieved a great deal throughout my career so far, such as playing for England, Great Britain U21's. But I think two achievements that will stay with me forever are my experiences in Holland - playing for Schaerweijde Dames 1. Within my first year, I managed to help the squad to play-offs and was top goal scorer of the season in the First Class Division netting 36 goals. 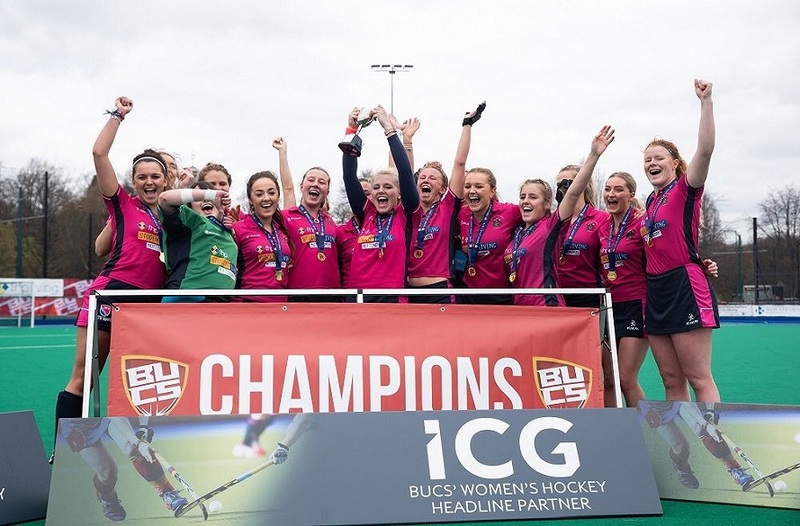 My second major achievement would have to be playing for Beeston Hockey Club, last year (season 2012/13) Beeston won the play-offs to secure us promotion to the Premier league this year (season 2013/14). In the play-off final game I scored a hat-trick and was awarded Player of the Season and Top Goal Scorer. I was both pleased and honoured to get these awards, and felt honoured to have done my part in order to get the Beeston squad into Premier League after a number of years fighting. Upcoming events that you are excited and have high hopes for? I have a quiet Summer for playing hockey, with a few EDS training days. But what I am looking forward to, is coaching in the summer with Matt Taylor at his company MT13. I will be travelling around the UK with his company to help and develop children with their hockey skills – it'll be a great experience I'm sure! Finally, can you share your plans for the future? We'd love to know! A huge thing for me is obviously to be able to compete in the Rio 2016 Olympics. But I also want to continue helping Beeston Hockey Club with junior section coaching, and start competing in European Championships as a representative for England. Thank you for taking the time out to speak with us Sophie, It's been a pleasure. NTU Sport and Lifestyle would like to wish you the best of luck for all your future endeavours, and we're positive that you'll do great in everything you take on.